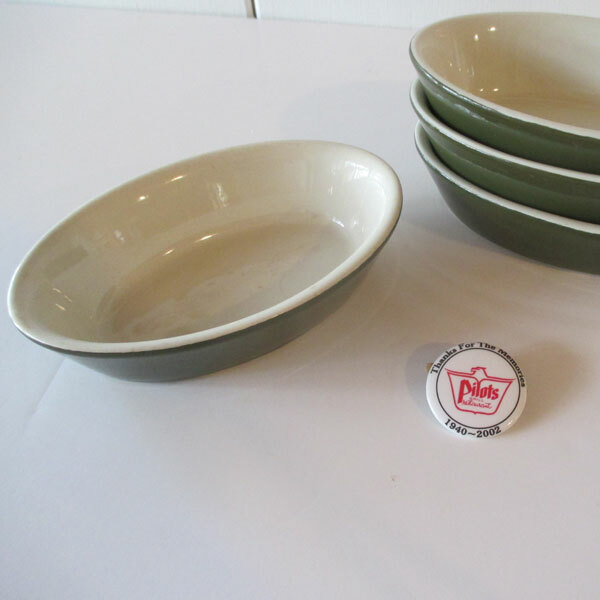 This vintage Wagner Ware 1336 Popover Pan dates from the 1940’s. 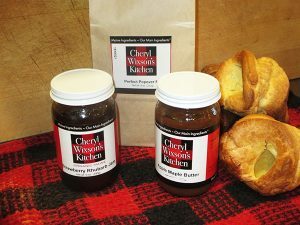 Cast iron with aluminum coating, this well-seasoned pan makes 8 perfect popovers or muffins. 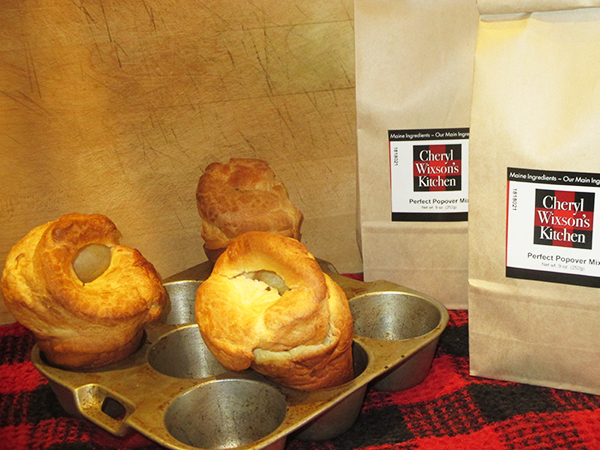 We include a bag of Perfect Popover Mix that bakes up 16 delicious, perfect popovers. 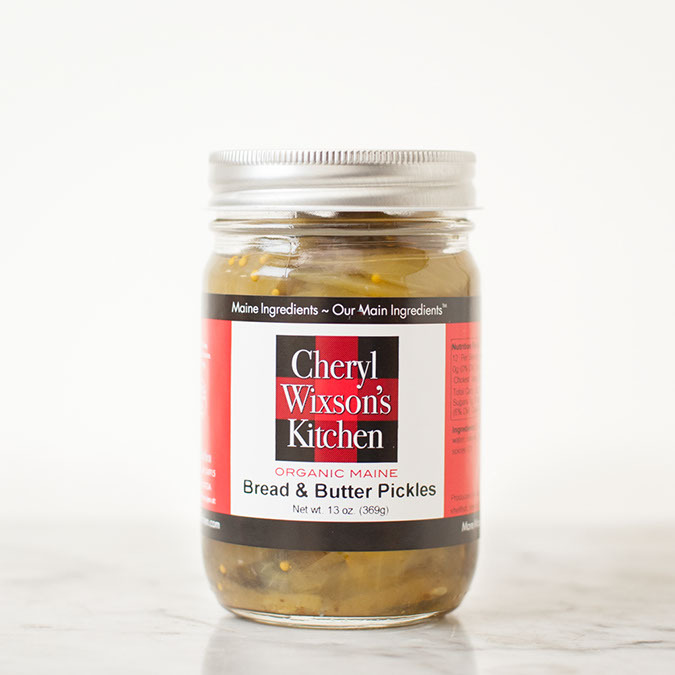 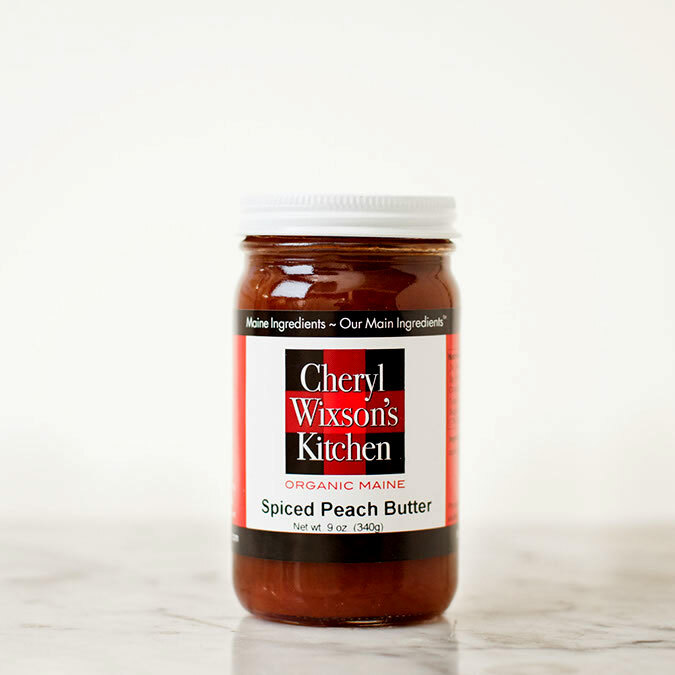 All vintage items from Cheryl Wixson’s Kitchen are final sale. 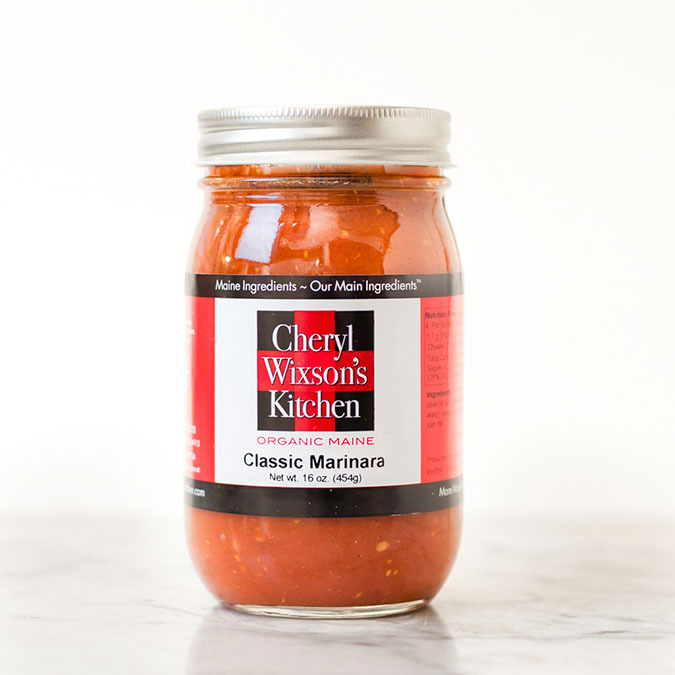 Items may vary slightly from what is pictured.